November, 2012 - Drive Dodge - Drive Sport! We all have heard about Forbes and its rankings. We also know it as a credible and quite reliable source, if we want to hear about the world trends and other interesting facts about the world of business. But recently in one of the releases of this great and popular media source we have came across the article that was presenting top ugliest vehicles. 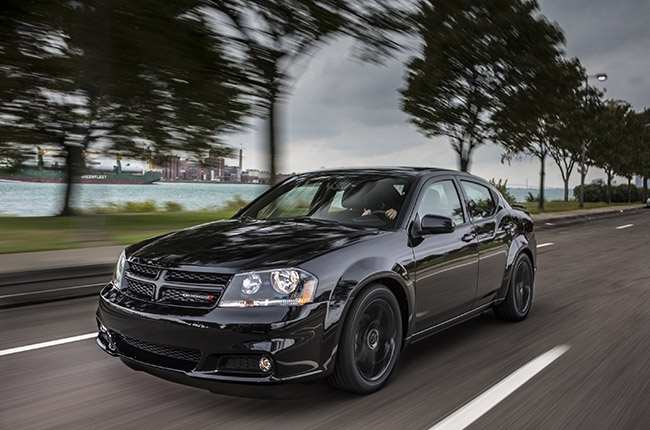 Sadly enough we could find great Dodge Avenger model among those. 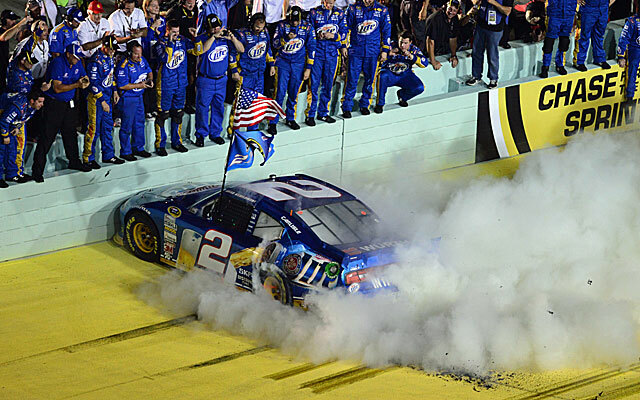 Previously all of you could have heard about the fact that company DaimlerChrysler has announced its return to racing competition of NASCAR. 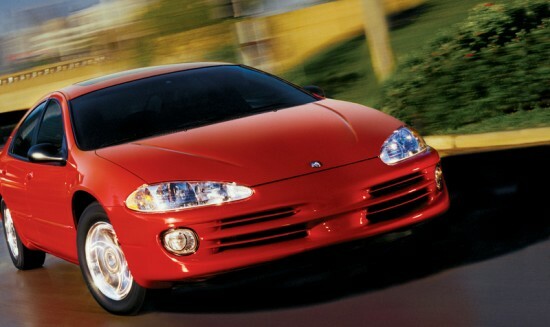 And so, on January 11, when for the first phase up in good old 2000 was left exactly 402 days 5 hours and 30 minutes, at the Auto Show in Detroit, the audience were presented a bright red Dodge Intrepid. The sample was constructed for just 98 days in the studio of Evernham Motorsport. As we all know that recently great American automaker Dodge has officially started to take the orders for new Dodge Viper year 2013 model, new details about the car became known. The car is available in two versions: Standard and GTS. GTS has a more expensive trim and interior, and a “smart” suspension with selectable modes. 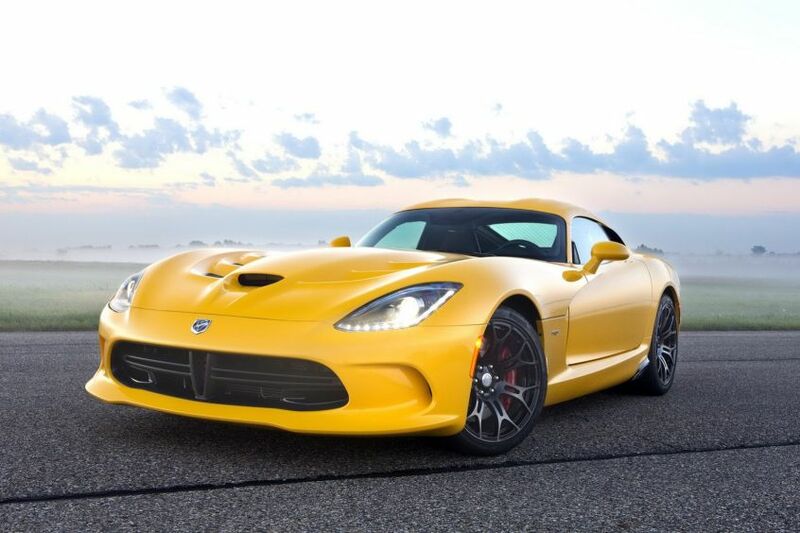 Basic version of Dodge Viper SRT will cost $95,000, and Viper SRT GTS costs even $120,000. Though be realistic as these rates were set for US, while for Europe they can be even higher! As we all are aware about the greatest novelty of Dodge brand in the image of the new compact car – Dodge Dart, that is dated by 2013 year, we all can already say that we know enough about this model. 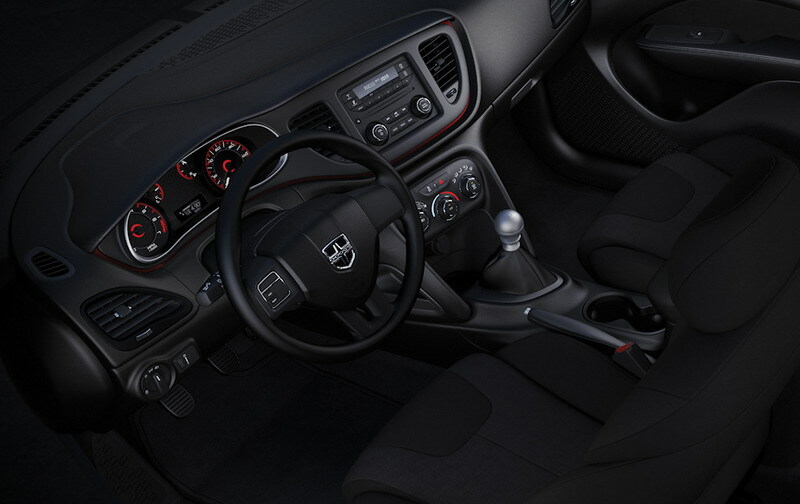 However, we decided that some additional information about the optional Dodge Dart modifications is needed, as usually when discussed, only the base version comes up. Talented guys from the American tuning studio Advanced Automotive Concepts (AAC), which is based in Los Angeles, has reported their next novelty on their official website. 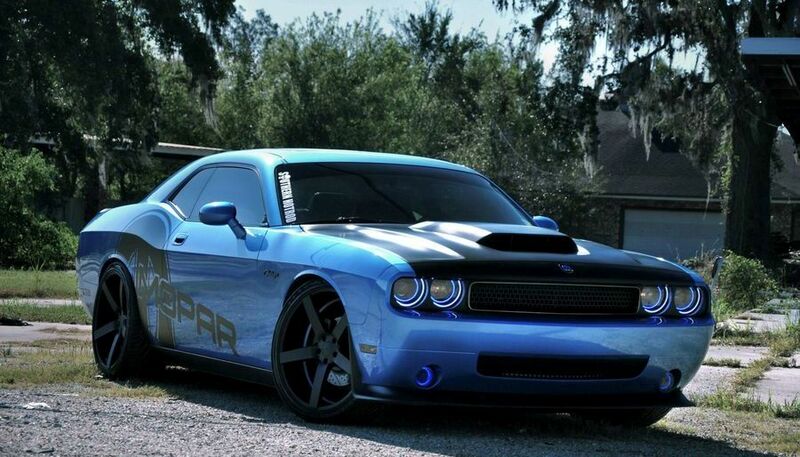 This time under the gun of tuners was a great muscle car Dodge Challenger of the latest generation. Let’s see what kind of modifications were brought to this great powerful monster. 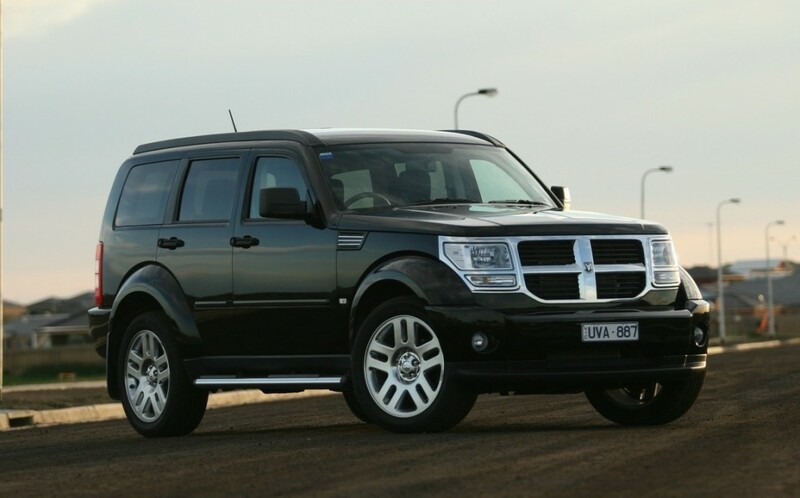 This car not only makes a strong impression – Dodge Nitro scares, surprises, shocks. There are a number of such verbs that can describe this vehicle, simply because there was nothing like this on the market and there long will not be any other car that could excite and scare everyone as a cool and aggresive ‘face’ of this great sport utility vehicle.